Short days, cold weather, slushy streets, and black ice make winter and early spring stressful enough here in the Hudson Valley – why add to that stress will unpredictable heating fuel bills? 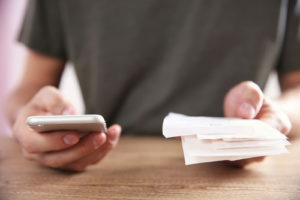 If you have been paying your heating bills month-to-month, you have probably experienced quite a billing rollercoaster over the last few heating seasons as temperatures have routinely swung by 20 degrees or more in a 24-hour period. That kind of workload can really drive up propane or heating oil use – and your monthly energy bills as a result. But what if you could make the same basic heating payment month after month regardless of how much fuel you used? That’s what you will experience if you become a Bottini EZ Pay Plan customer. With EZ Pay, you will avoid paying for 80 percent of your year’s propane or heating oil use during a four- or five-month period. We’ll estimate your fuel use based on your past bills, then divide that total into 12 equal payments (we can make small adjustments – up or down – as needed). There are no finance charges for this service, and there is no cost to enroll! Another convenient, stress-busting way to tackle heating bills is to sign up for price cap price protection from Bottini. A price cap puts a limit on how high your fuel price can rise, but not on how much it can drop. If demand for fuel drives up fuel prices – as it often does during heating season –you will only pay your contracted maximum for your fuel. Like all heating oil suppliers, we charge a fee for this service: the fee covers our costs to purchase insurance from our suppliers in case the market price drops (the fee only covers the cost of the insurance; we don’t profit from collecting it). You can sign up for EZ Pay or Price Cap any time of the year, but the sooner you do it, the sooner you’ll say goodbye to heating bill surprises. Imagine how much easier your budgeting will be if you know how much you’ll pay for your energy bills every month! Plan ahead and make your bill paying less stressful in the 2019/2020 heating season. Contact us today to enroll in Bottini’s convenient and FREE EZ Pay Plan! 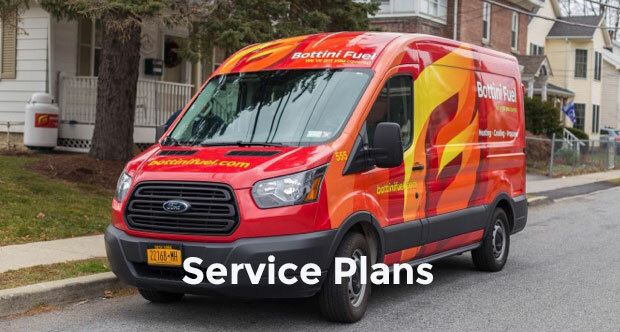 Bottini Fuels – Serving Kerhonkson, Port Jervis, Red Hook, Saugerties, Tannersville, Wappingers Falls, Washingtonville and surrounding communities.